Irish Schools International games have been played since 1988. In 1988 the Irish Schools team played in the Celtic Cup with Northern Ireland, Scotland and Wales. They have won the competition every year since 1998 except 2000 (holders retain trophy if teams are equal on points). 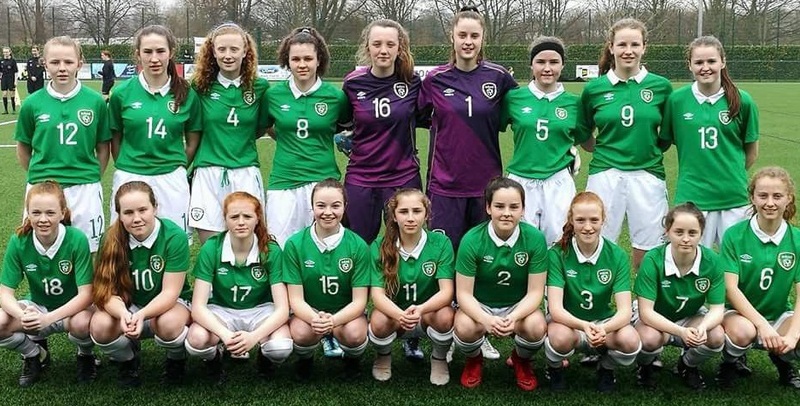 The Irish Schools now also compete in the Centenary Shield since 2003, with Northern Ireland, England, Scotland and Wales. They were winners of this competition in 2003 and 2004 (joint winners in 2005 with Northern Ireland) 2008 and 2010 & 2015. All content copyright FAI Schools 2014 unless otherwise stated.